At this time, this wave blew people's minds. It was the biggest Off The Wall that had been surfed up to that point. 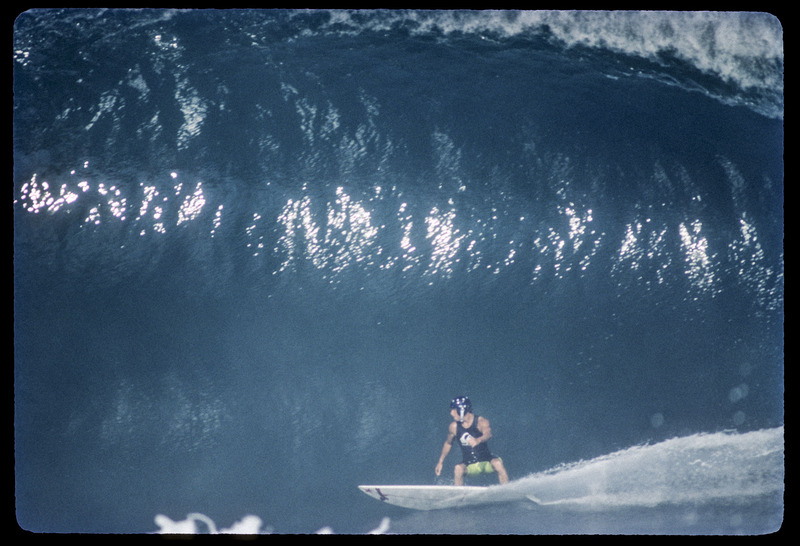 It sent shockwaves through the surfing world.